Kevyn Aucoin came up with, what we believe to be, one of the best skin primer's on the market. His primer does exactly what every other brand claim (creates a base for foundation to last all day and night) and doubles as an amazing skincare product. This makes his Primed Skin Developer great for the woman who wears little to the woman who wears it all. As you will read, these two primers have amazing anti-aging properties. We do not believe that this product should be substituted as your skin care serum. For a great serum, be sure to check out Meder's Serum Soin-Apax, and Serum NRJ Soin, two cosmeceutical serums new to the Timothy Pamment Salon. This unique anti-aging serum glides on and hydrates, leaving skin revived and glowing. Preps the skin for makeup, leaving your face looking prime all day long. For normal to oily Skin. • The Innovative technology combining Hyaluronic Acid and Barley Extract proven to significantly decrease wrinkle depth 30 minutes after application and maintains this effect for 24 hours. This active ingredient also refines pores, with noticeable reduction in both volume and depth of pores for radiant skin resurfacing! This sensual serum promotes visibly smoother, more moisturized, impressively stronger and firmer skin, while improving the appearance of facial contours. Preps the skin for makeup, leaving it radiant and ethereal all day. Targeted for Normal, Dry or mature skin. Nothing tangible can truly compete with a mother, or mother figure's, love. At the salon we see first-hand how hectic a mother's day can be, and how hard it is for a mother to find time to get away for two hours for a visit to our salon. When she does, we strive to give our mother's a memorable experience. Friendly conversation, a soothing head massage, talented servicing, and a cheerful atmosphere are all key ingredients in developing the Timothy Pamment Salon experience. Unfortunately with Mother's Day comes along a certain degree of stress. What gift can possibly compete with the gift of life? Fortunately, the staff at the Timothy Pamment Salon are experts in making woman look and feel beautiful, and we are excited to show you what we think to be some amazing gift ideas. 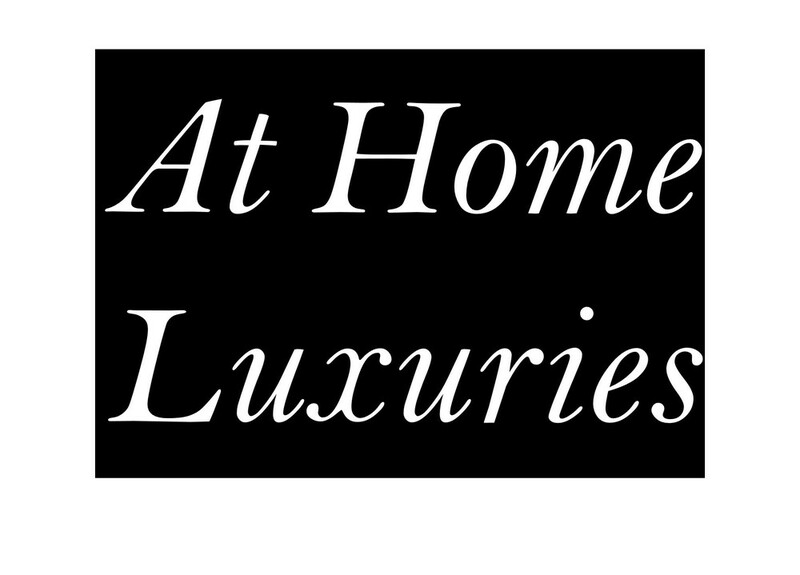 We have put together two image galleries: at home luxuries, and in salon indulgences. Make her day beautiful and surprise her with a Timothy Pamment Salon shopping bag! From Timothy and Donna Pamment, along with their team, "We wish everyone a fantastic Mother's Day!" 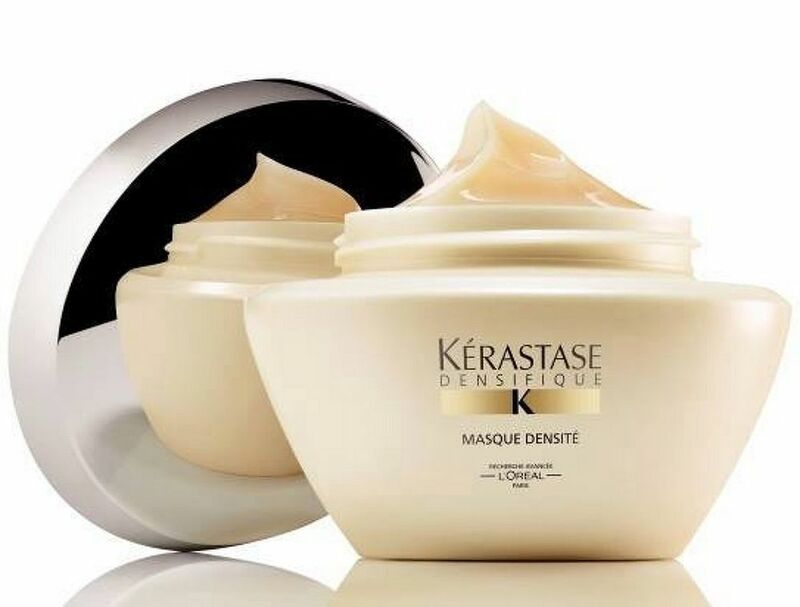 The key ingrediant to this magical masque is hyaluronic acid, which plumps hair up to feel and look thicker. Scalp exfoliation is just as important as once-a-week facial exfoliation. This nourishing pre-shampoo treatment revitalizes the scalp, provides nourishment, and adds radiance to hair. Coming in a package of five masques, the once a week Hydra Fill Masque provides deep hydration, as well as skin smoothing and a wrinkle filling effect. This is a great idea as we prep our winter-dry skin for sunny days. New to the scene, we predict Beat Street to be a hot seller in Summer 2015! This is the most effective ALL day BB cream. It moisturizes, minimizes expression lines and wrinkles, and leaves the skin absolutely radiant. Best of all, it has SPF 20! This is a vanity must have. Whether she wears mascara or not, a great mascara is key in enhancing a women’s great asset: her eyes. Lengthen and increase fullness all in one sweep. The Ellis Faas mascara is a must have. Treat your Mom and her skin. Let her enjoy a 60 or 90 minute luxurious European facial. She will feel rejuvenated and her skin will be glowing. For all the stress we put on our mom's, this is one gift her skin will be thanking us for. A package of ten blow outs can be used once a week, on special occasions, and days she does not feel like dealing with her hair. With no expiration date, this is a thoughtful gift she will thank you ten times over for. Gift certificates are available in any denomination. Let her choose between services or products! Call the front desk staff at 203-245-7707 for assistance. We also ship certificates and products now! Indulge your loved one in a true 360 degree experience with Creative Director Timothy Pamment!